Hi there! 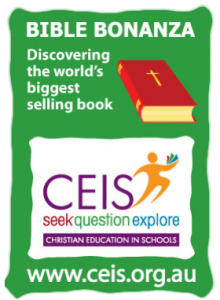 Did you know that thousands of students across Canberra take part in Christian Education every school term? Maybe you are one of them or maybe you have been wondering what it’s all about. This is the place to wonder some more! 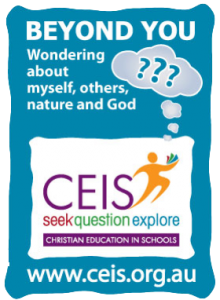 Do you wonder what kids explore in CEIS? 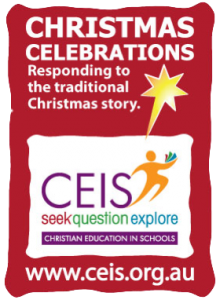 Click on a session image to find out! Go to our contact page and send us a message.